The Devil’s Love | UN:package! 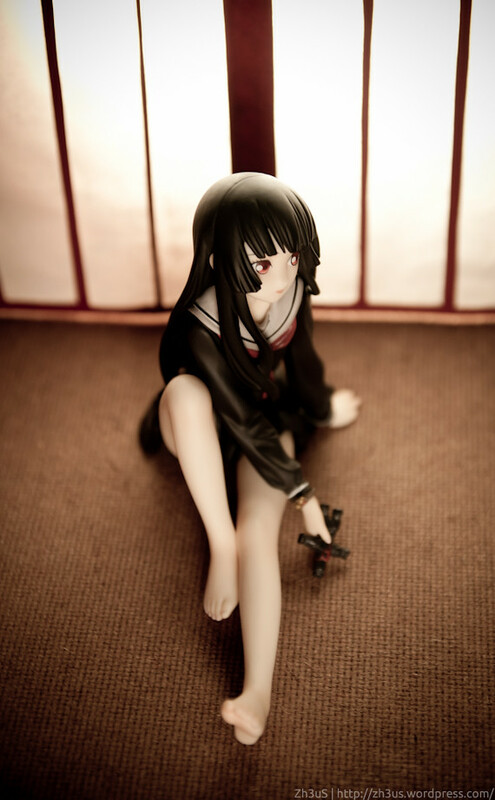 ALTER’s 1/8 Scaled ver of Enma Ai. 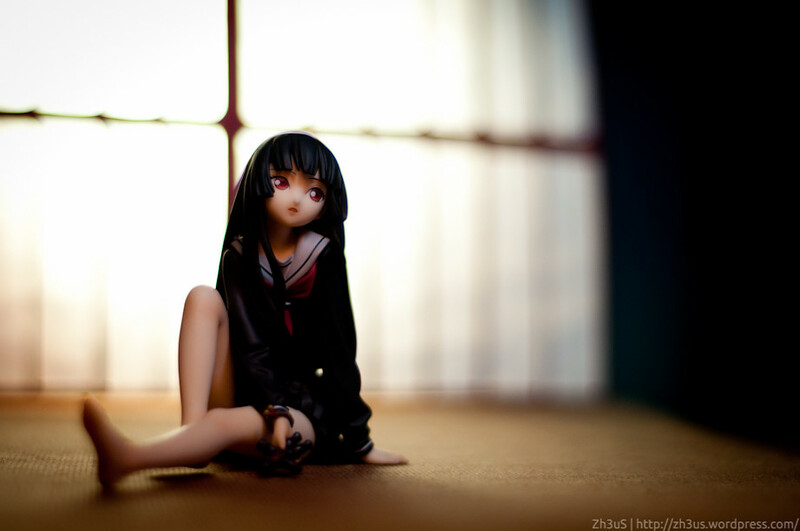 Shes actually one of the the loli anime girls whom i adore and am immersed with in terms of character personality. 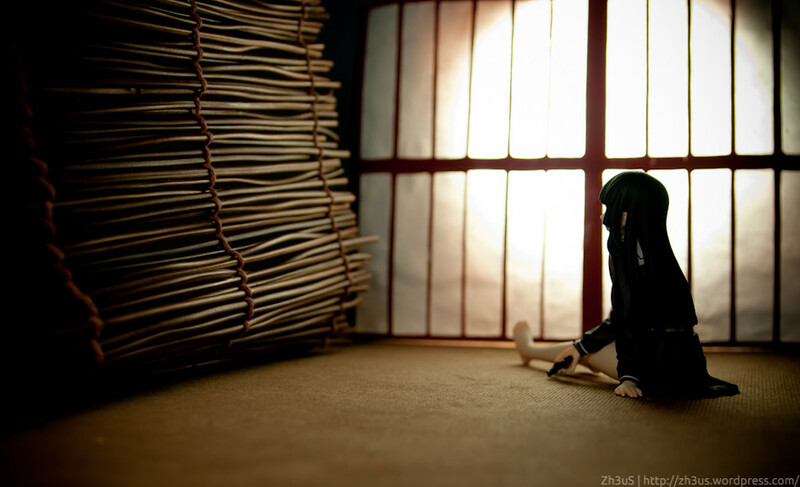 If you have not watched Jigoku Shoujo or Hell Girl, she gives people straw dolls with a string tied on it. 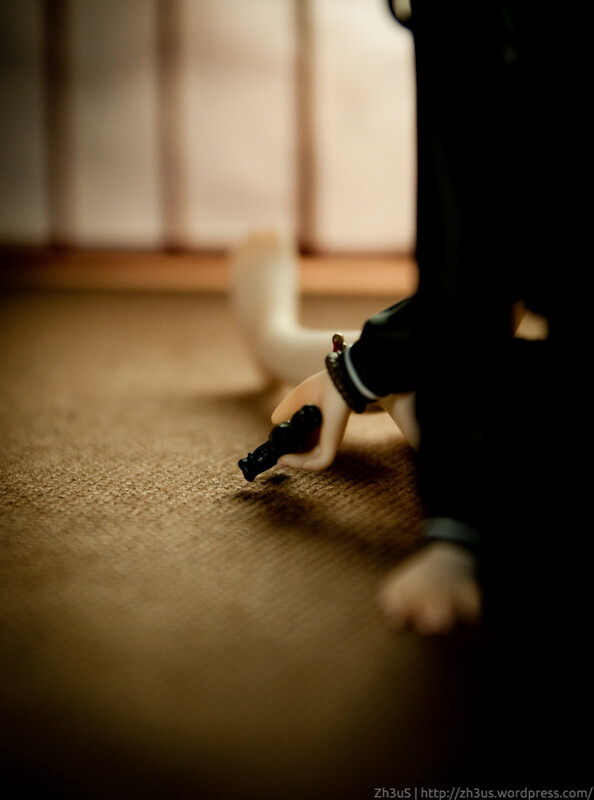 Before getting the straw doll, the person would have to hate a person so much that he/she wants to kill the person. The Hater will then enter a Website called Jigoku Tsushin (1st Picture) at exactly 12am midnight. The site will only load if the person really hates the person and wants to kill the hated. 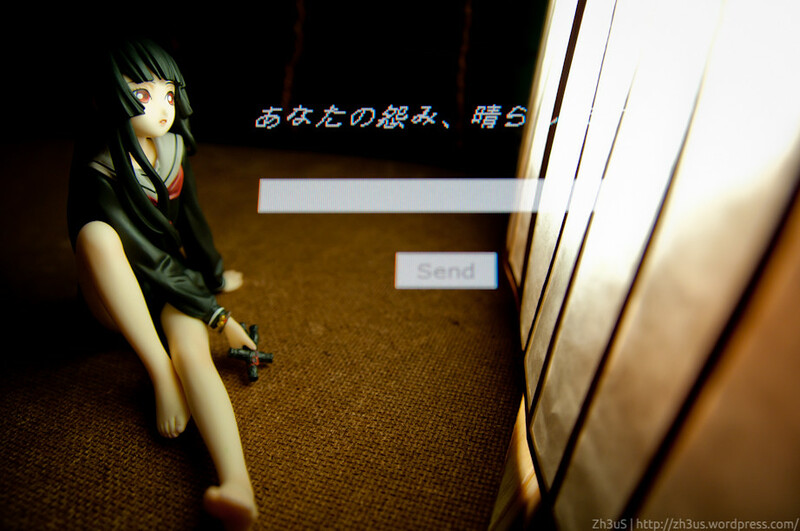 Upon hitting the enter button after entering the hated’s name, she will popup and pass the straw doll. 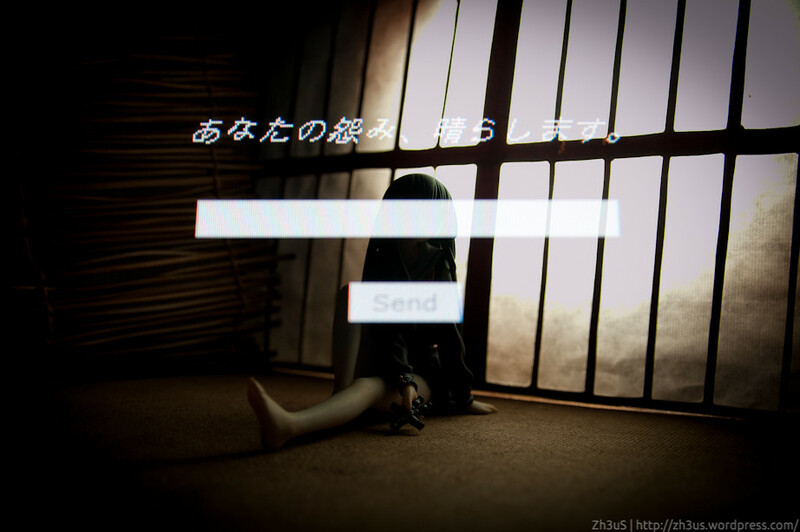 Jigoku Tsushin – Hotline to Hell. 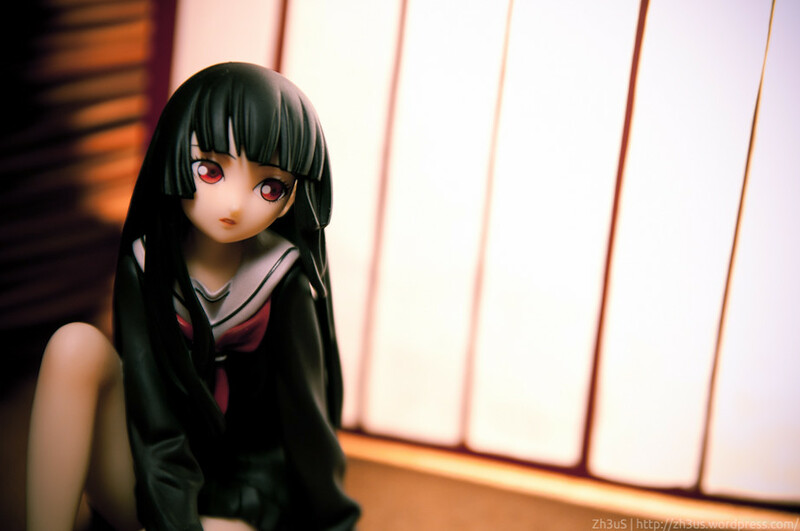 Needless to say, she too has a sad past before she became the Hell Girl. The straw dolls are actually her henchmen, the will transform into straw dolls when she gets a request. 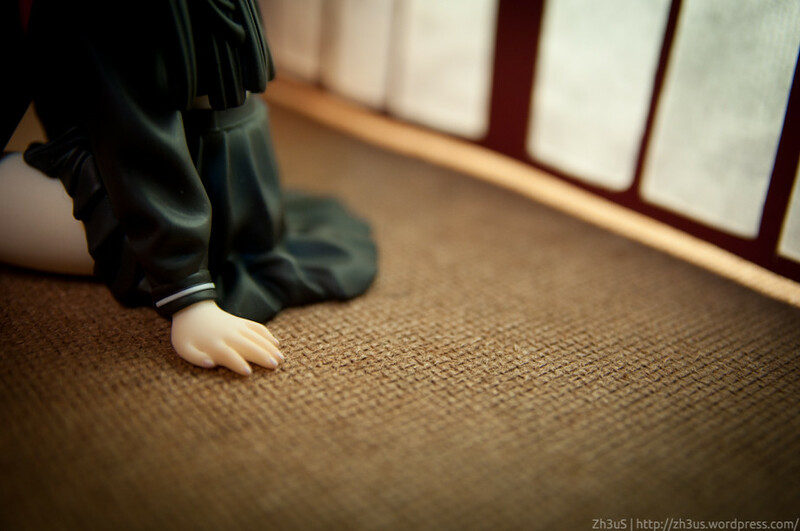 In this case, this is Wanyuudou. We will exact your revenge. Oh did i say, the hater will also go to hell when he/she dies as its the price to pay for removing the hated from their lives. And yes, she wears Pantsu. いっぺん、死んでみる？ – Ippen Shinde Miru? This entry was posted on February 25, 2012 by Zh3uS. 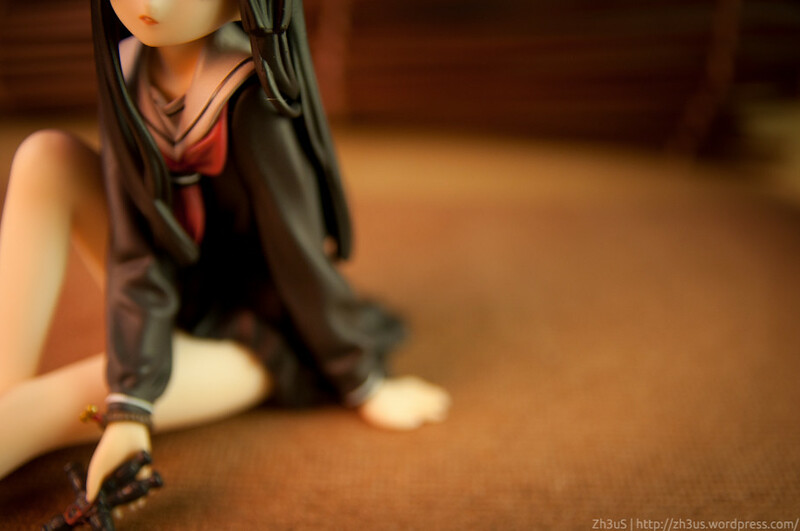 It was filed under Figure Photography, Indoor, Room, Studio and was tagged with ai, attack, enma, girl, hell, ippen shinde miru, jigoku, shoujo, the devils love.